Are accuracy of results important to me and my business? Does the policy call for Compulsory or Random selection? How will evidence be recorded? 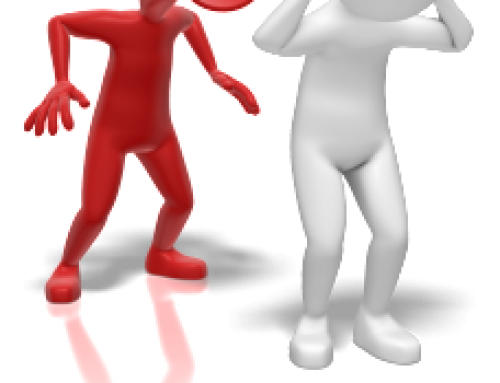 How many staff work on site and will need to be tested? 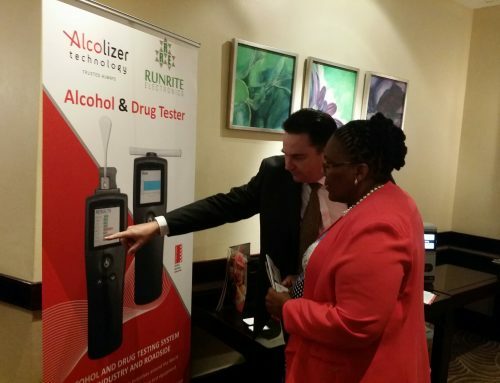 The personal breath alcohol test unit relied on by thousands to keep safe. Unlike most, it offers police standard electrochemical fuel cell sensing technology at an affordable price for personal users. It is the smart choice for the personal user. With back-to-base calibration the HH has been specifically designed for commercial and industrial alcohol breath testing. This small, rugged unit is suitable for flexible use around the workplace helping maintain a safe and capable workplace for employees. 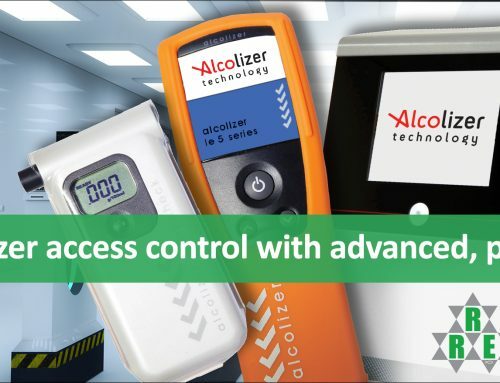 Created for use by law enforcement agencies throughout the world, the Alcolizer LE5 has developed into a fast, reliable and accurate alcohol breath testing unit ideal for sophisticated, highly accurate, industrial grade use. It delivers outstanding display and response times in a convenient, ergonomic package. Designed for high volume, fixed point, commercial and industrial alcohol breath testing, the Alcolizer Wall Mount 4 delivers the fastest worker turnaround in high volume environments. 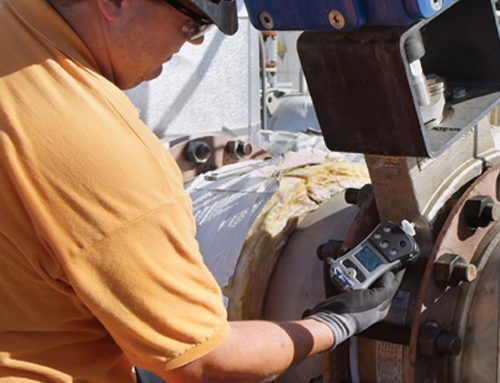 Its trusted self-recalibration feature is a key benefit, ensuring highest accuracy while essentially eliminating down-time. To be the foremost supplier of occupational health and safety instrumentation solutions to the African market. 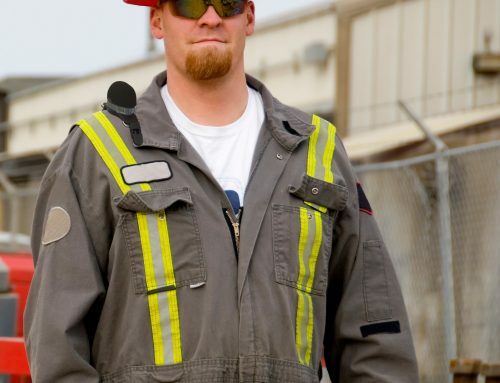 To be the foremost supplier and distributor of high quality instrumentation to the occupational health and safety industry. This will be accomplished through the development and manufacture of instrument solutions in-house as well as through the supply of internationally recognised instrument brands suitable for use in the African context. Our current client base spans the African continent and includes, but is not limited to, ESKOM Generation, Anglo Thermal Coal, Anvil Mining (DRC), BECSA, Brandhouse, Xstrata Coal, Anglo Platinum, Transnet, African Minerals (Sierra Leone), Barrick (Tanzania/Zambia), Illovo Sugar and SASOL. We supply many of the South African Accredited Inspection Authorities and other independent occupational health and safety consultants.